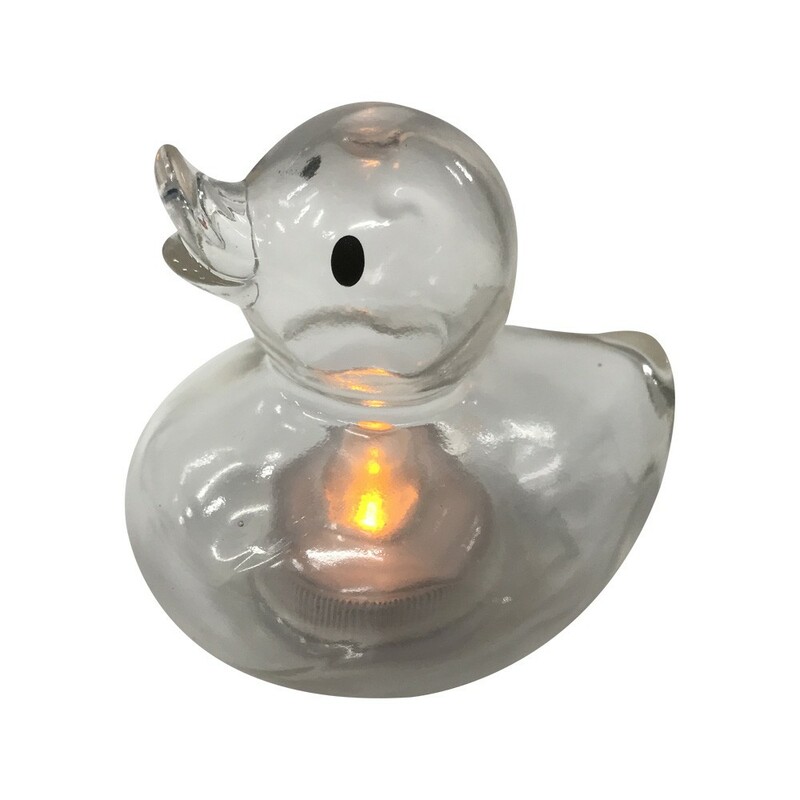 andle Duck, like a candle with light, duck-shaped, floats in the tub and twinkles beautiful light, which can make you relax after the whole day exhausting work. 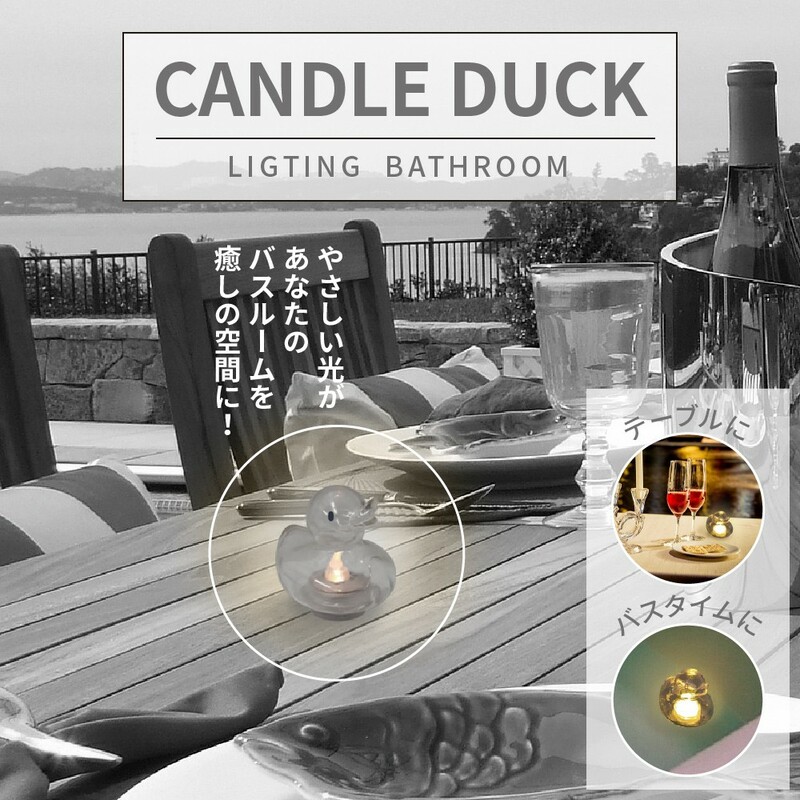 It also can take the place of the normal candle in the candlelight dinner or in your anniversary, enhancing the romantic atmosphere. Candle Duck, like a candle with light, duck-shaped, floats in the tub and twinkles beautiful light, which can make you relax after the whole day exhausting work. 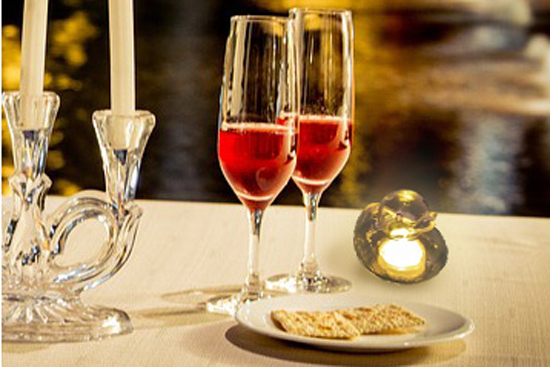 It also can take the place of the normal candle in the candlelight dinner or in your anniversary, enhancing the romantic atmosphere. 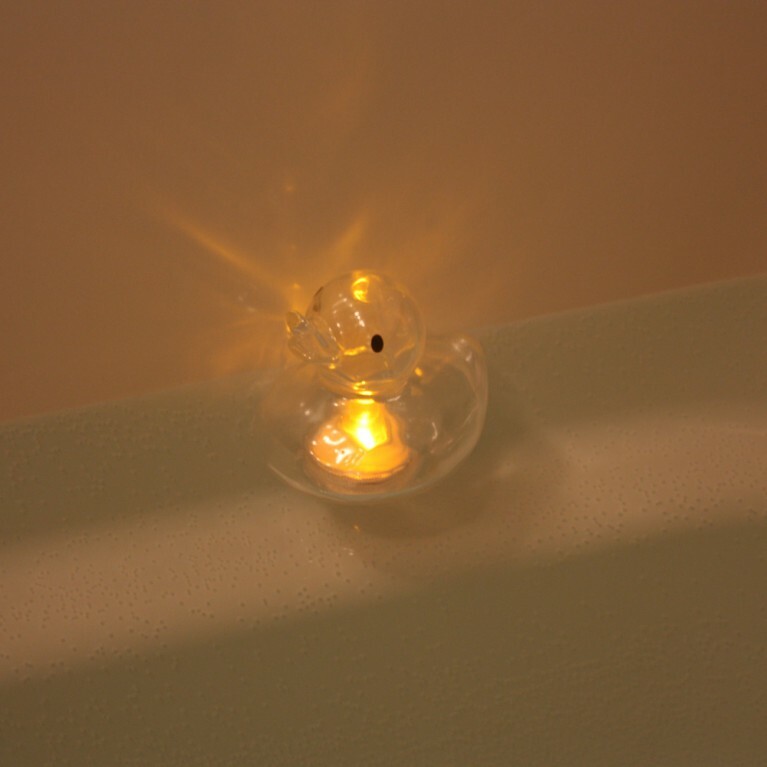 The waterproof candle duck floats in the tub quietly. 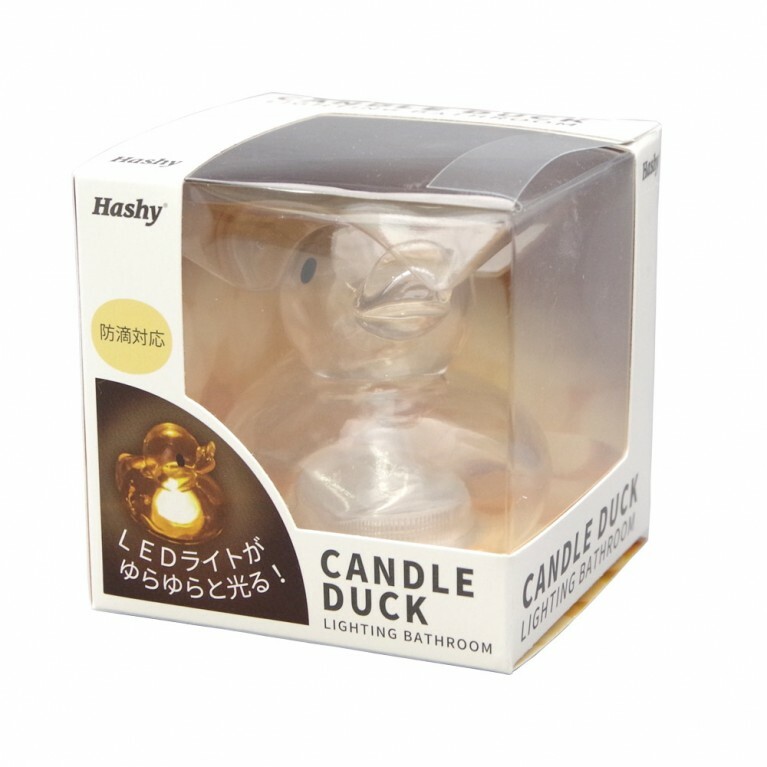 The candle duck which is quite common in bathroom has a totally new design. 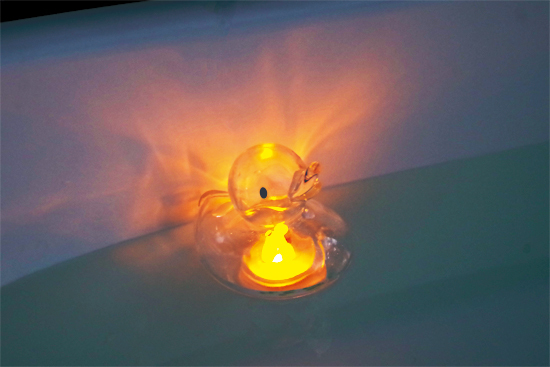 There is a LED built in the little clear duck twinkling the colorful light. 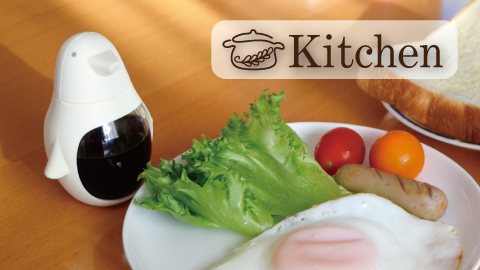 The LED can be taken out very conveniently. Two CR2032 coin batteries(included) are enough to supply the power. It is very easy to switch battery. 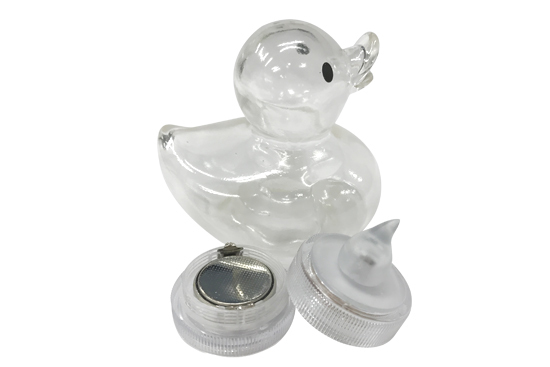 What you need to do is open the battery holder at the bottom of the duck.. Take the old battery out and put a new one in it. 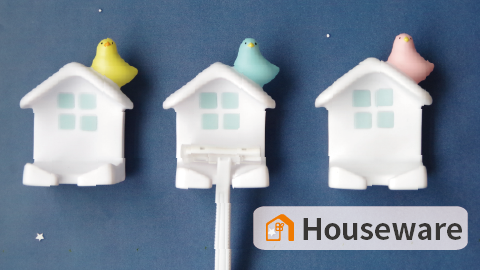 There is a battery holder with silicone waterproof pad and it can be used quite safely. 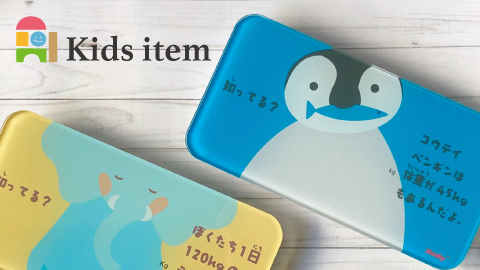 Because of its fashionable and simple style, it is very popular on the SNS, such as Facebook and Instagram. It is widely used not only in the bathroom but also outdoors. 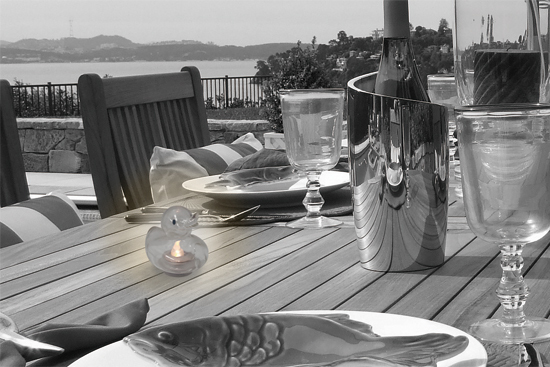 The built-in LED lighte can simulate the candlelight in the wind. Enhance atmosphere for the anniversary and canlelight dinner. 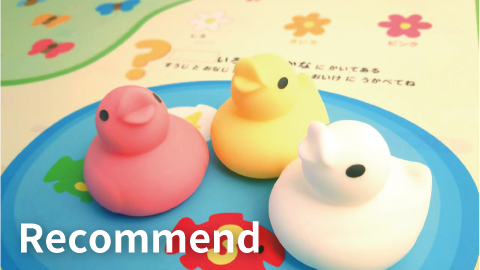 The cute duck shape can be put everywhere. 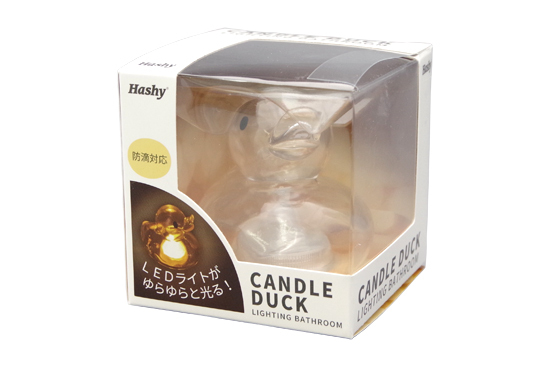 The clear package of the duck is quite popular to be a gift for the friends.